The monotype process involves painting a reverse image of the subject, using ink, paint or tempera on plexiglass, wood, copper or plastic, then transferring the image to paper. Hoss applies serigraphy ink directly to a plexi plate, places the paper over the plate, then burnishes the back of his sheet, hand-transferring the image to paper. 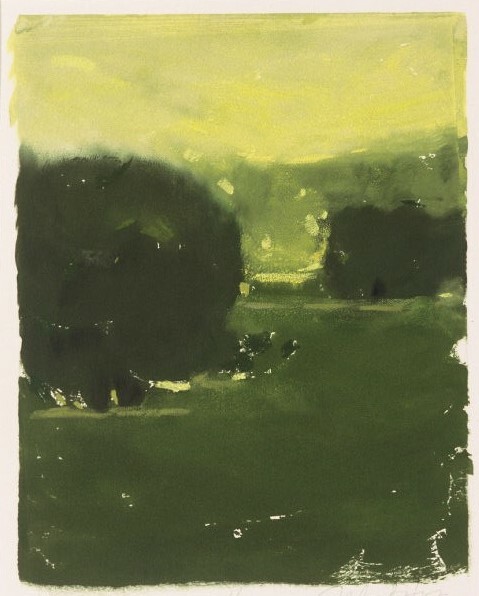 His creative approach to the monotype technique results in a spontaneous and fresh one-of-a-kind “painting print.” Occasionally, he will enhance his monotype images with chalk pastel. To inquire about one of the pieces, or for more details, please contact us.